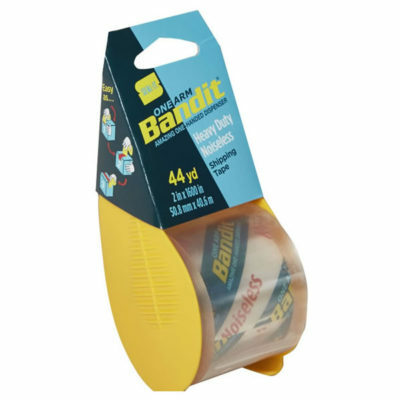 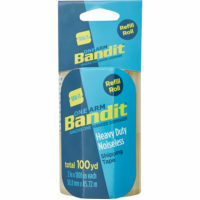 Once you seal-it with the Bandit, you'll be hooked on this revolutionery design. 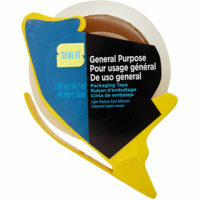 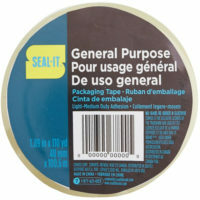 Easily apply tape with one hand, while securely holding the box with your other. The completely noisless dispenser will have you packing in peace!